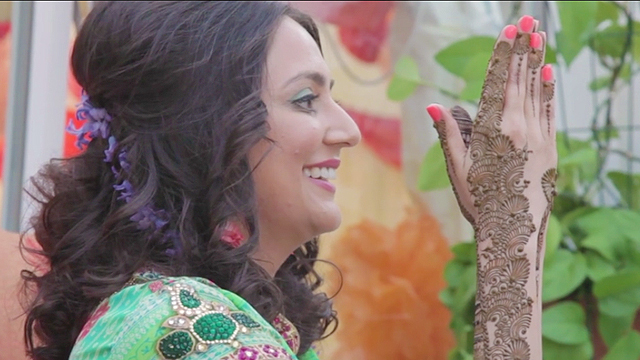 We create one-of-a-kind wedding videos designed around you that will leave you with a breathtaking and everlasting memory of your wedding day. All-Day Coverage – From bridal preparations until evening celebrations, we will be on hand to record all the main events of the day – and those smaller intimate moments. Two Videographers – At VOWS, we are highly experienced videographers. Great at being discrete and even better at finding the best angles to capture those special moments. Aerial Drone Footage – Stunning views from above allows you to see your wedding from a totally unique perspective (subject to airspace permissions). 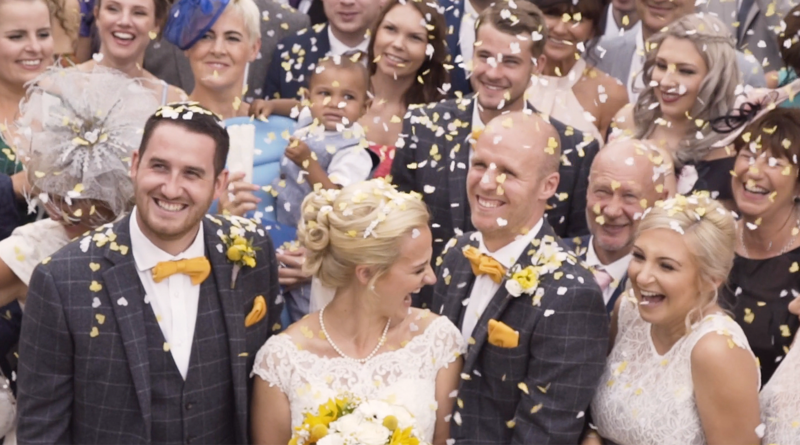 4k UHD recording – We deliver stunning imagery and future-proof your wedding film using industry leading cameras and carefully selected lenses. 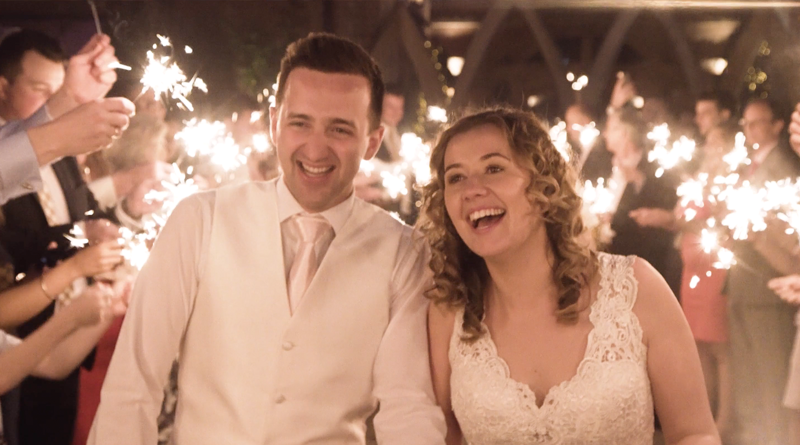 Cinematically Filmed – Your wedding is filmed our cinematic style, using sliders, drones and steadicams, which gives a distinctive and grand feeling. Cinematically Edited – This is where your film comes to life. A great deal of time is spent creating a ‘look’ for the wedding and enhancing it all in a visual way. Your video will be uniquely brilliant. Highlights – You will receive and cherish your own creative and artstically edited highlights video. Perfect for sharing online. 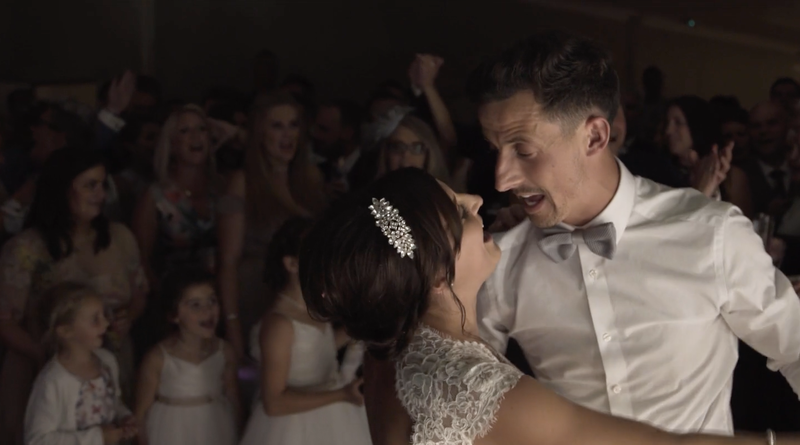 Full Wedding Film – Your finished wedding film will include the ceremony and speeches in their entirety, as part of your full and cinematically told wedding day story. DVD, Blu Ray & USB – You will receive 5 professionally designed copies of your wedding film on either DVD, Blu Ray or USB’s. Private Page – You will have your own page here on VOWS that will have your finished films in pristine 4k UHD quality. 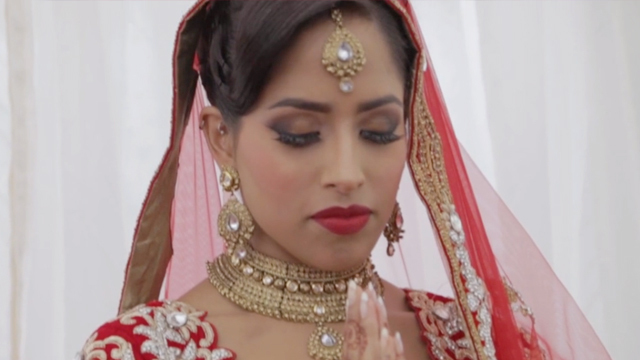 We have a lot of experience capturing traditional ceremonies and wedding celebrations from all cultures, from Hindu weddings, to Sikh weddings, to Muslim weddings and a host of other Asian and Indian weddings. 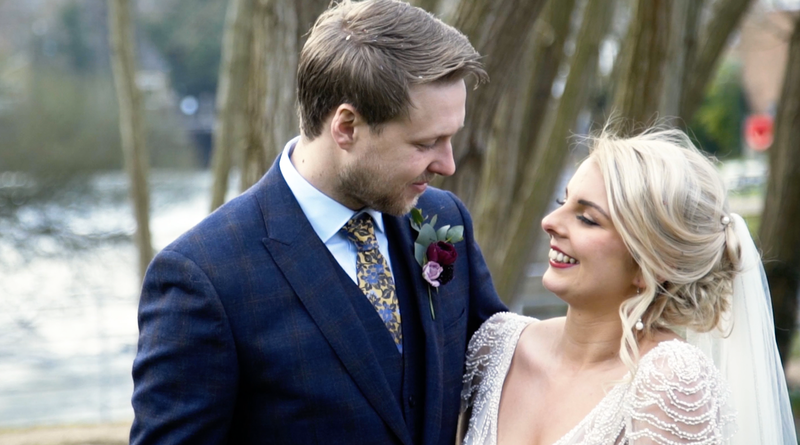 Our cinematic style and attention to detail will be a perfect match for your traditional wedding celebration and leave you with a stunning memory of your day that will last a lifetime. 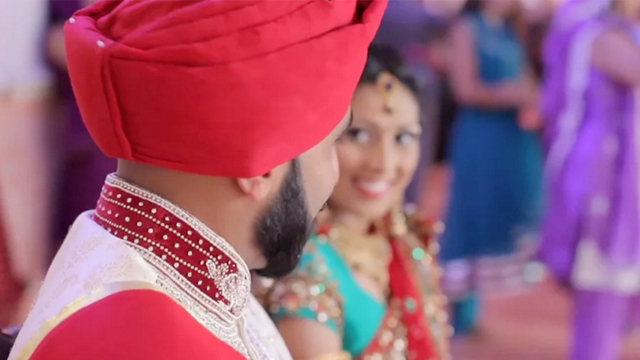 We absolutely love our wedding video and the highlights!!! You were fabulous on our big day, and we are so pleased with the end result. Thank you so much, we love it and have watched it a 1,000 times… we are biased, but we love it. It’s the best. We can’t thank you enough, that is absolutely incredible! You guys really have captured the whole essence of our day. We really are so pleased with the end result. Thank you so so so much, it is the most wonderful video! 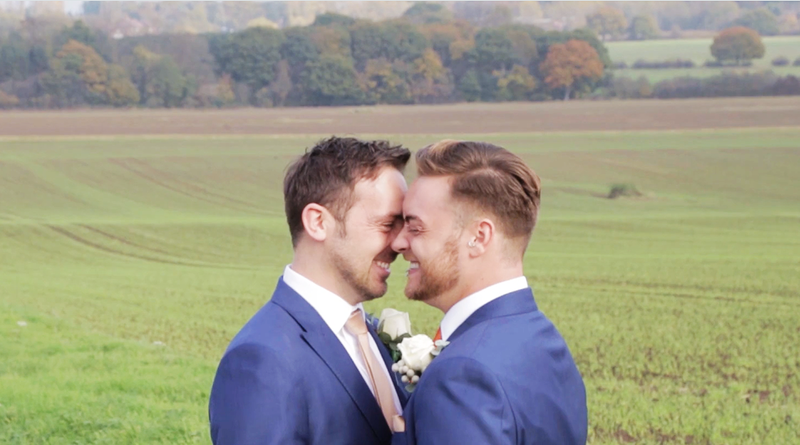 I never imagined it would be that magical… it felt like we were watching someone else’s wedding in a film! Tears from all the people we have showed it to so far. This has just made our year!! Utterly amazing & so emotional watching it, you’ve done a fantastic job and we can’t thank you enough! We love the drone footage over the lake. Oh my god, I have no words! Your work is truly amazing. I literally cried all the way through that, more than I did on the day. Thanks again. The film is perfect, thank you so much.